At Sykes, we offer beautifully designed products using high quality materials that will last a lifetime. Hansgrohe are the perfect example of this. 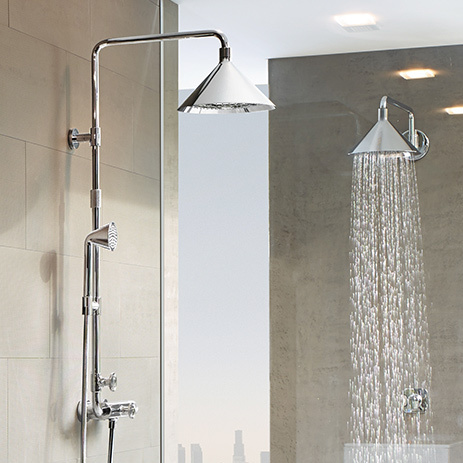 We use Hansgrohe products for the style, quality and durability that they provide. 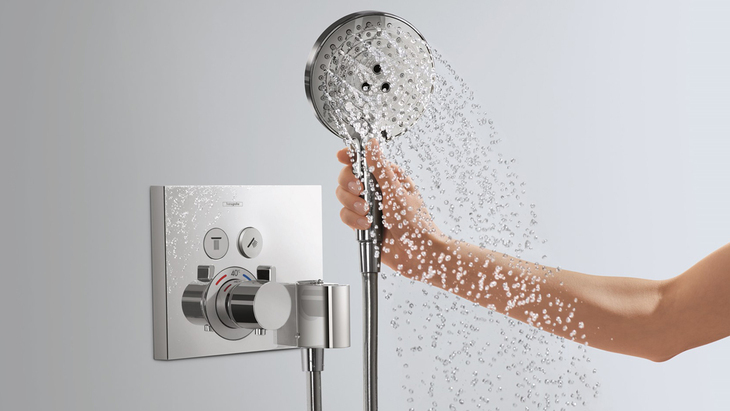 The Hansgrohe brand continues to innovate with the latest technology at the forefront of their designs. This has culminated in countless design awards in conjunction with leading designers such as Phillipe Starck, Patricia Urquiola and Nendo. 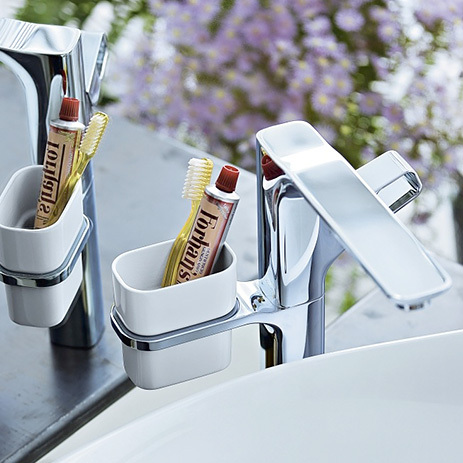 New durable finishes that are P.V.D coated have started a whole new design trend and colours ensure every bathroom design is truly unique. 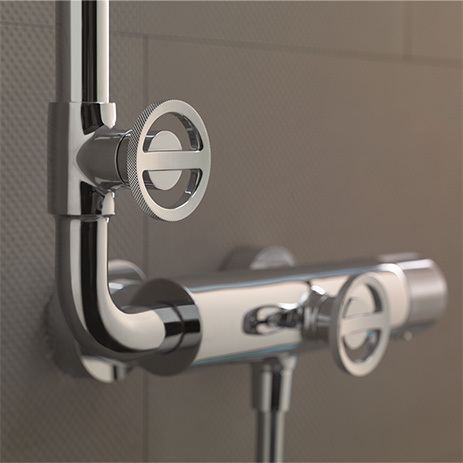 Our Belfast showroom has a working Hansgrohe and Axor display so you can see the best products in full flow.